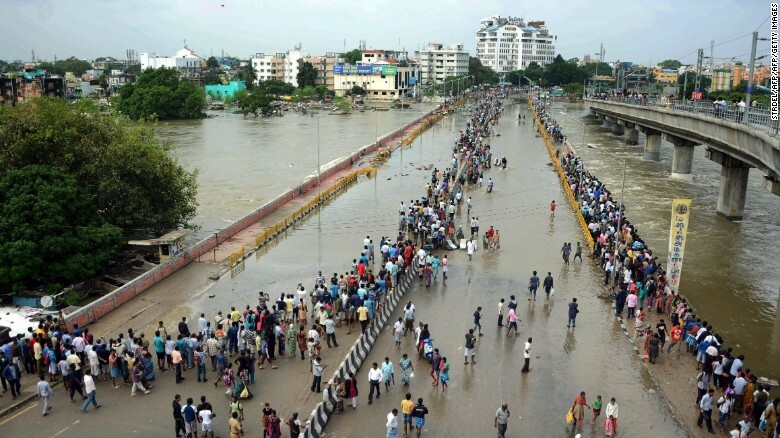 NEW DELHI (AP) — Chennai’s citizens were crowding into relief camps in southern India’s Tamil Nadu state on Friday, as floods continued to grow. 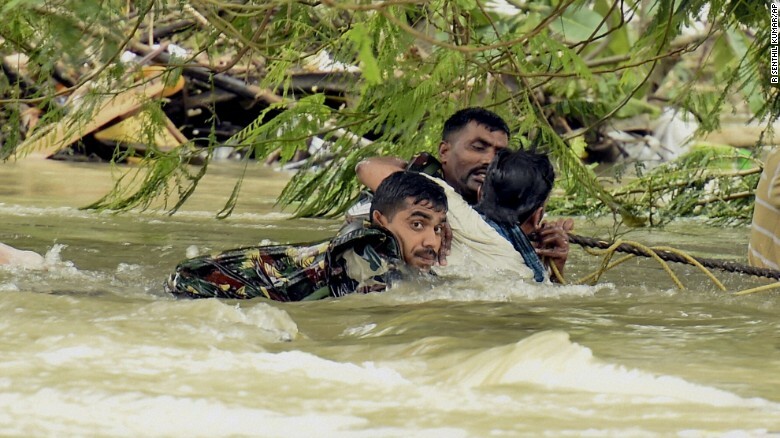 Emergency workers, including the Indian armed forces, rescued more than 120,000 people on Wednesday and Thursday and operations are still ongoing. By late morning, state capital Chennai had seen little or no rain for almost 24 hours. The government has set up 97 relief camps, which are currently providing food and shelter to an estimated 62,000 people. But local residents were still complaining bitterly that their homes remained inundated and help from the government was either very slow or entirely absent. One woman told NDTV news channel that she was finally able to get on a rescue boat Friday, three days after the rains began to lash the city. Scores of residents have formed groups to distribute aid — packets of food, bottled waters and even bed sheets — in worst-hit neighborhoods. “What is heartwarming is that the people of Chennai are helping out,” said Arun Ebenezer, who has been forced to stay with a friend for three days after rain began to beat down over the city on Tuesday. 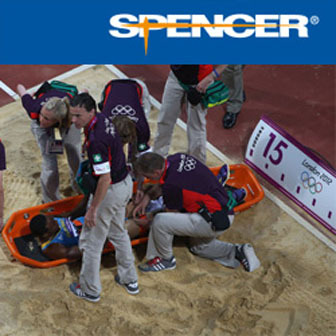 On Friday, he planned to try and make his way home, but was unsure about how far he could go. Power supply has been erratic since the city turned off electricity to prevent deaths by electrocution. Mobile and fixed phone networks have been sporadic. Thousands of people have taken to Twitter and other social media to reach out to friends and family. Access to the region remained closed with the main airport and train station still flooded. The Indian Meteorological Department on Friday scaled down a forecast for very heavy rains, but added that more rain or thunderstorms were likely.